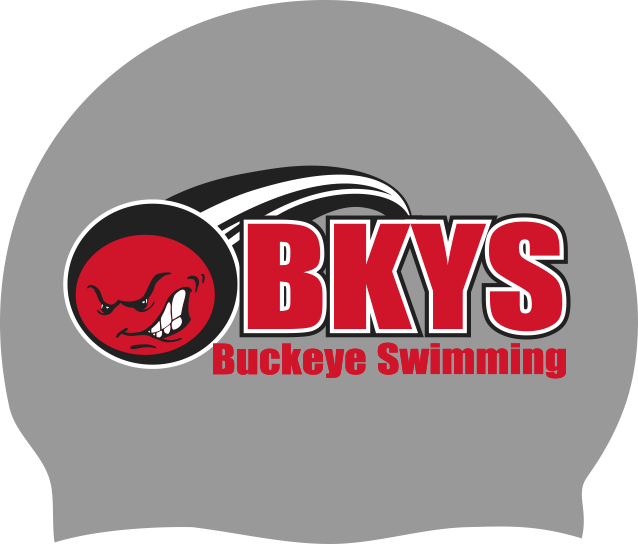 We have run out of team caps about four months early! We are ready to run a new order and will take orders via email only. 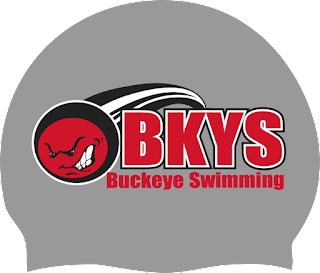 The team cap will remain silver, but we are returning to the same logo on both sides of the cap. 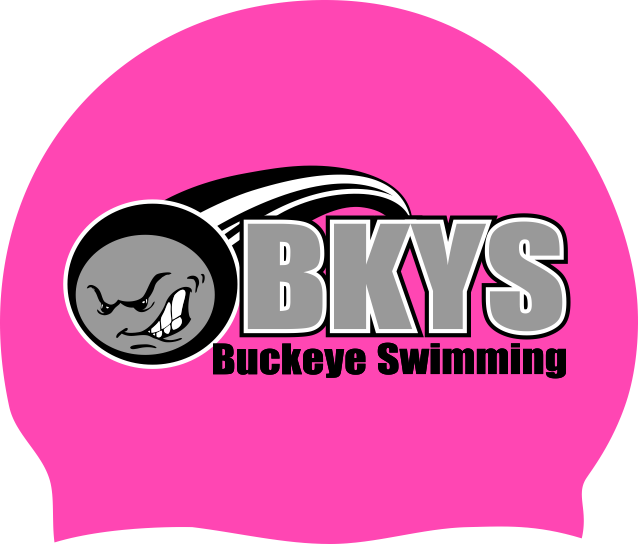 You will also have the opportunity to personalize your cap (most swimmers put their last name on the cap). 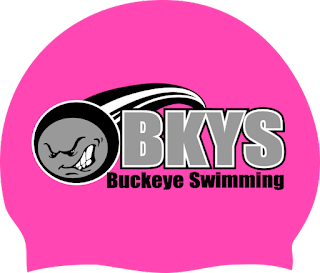 Personalized caps must be ordered in quantities of two or more. You will then receive an invoice that will be due by 11/10 via check or cash.